The club museum presents a fairly wide and interesting exposition about the Poltava team. 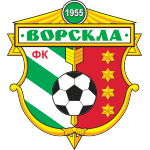 Here you can trace the development of «Vorskla»: from the very formation of the team to the present. Read the information, view photos from different club lifetimes on digital photo frames. 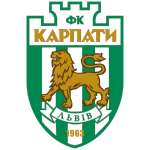 And also to see various exhibits: Vorskla's t-shirts of different times and rival clubs in Eurocups, trophies, including the Ukrainian Cup and many more. In the exposition, no part has been forgotten. The Vorskla Club Museum is exactly the case when it's better to see once than to hear a hundred times.